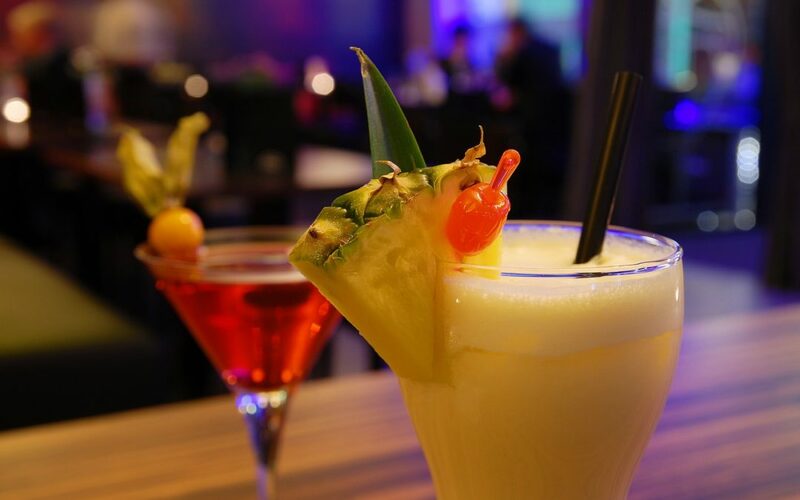 A cocktail is the logical choice when you are enjoying a night out at a good restaurant. Before or after your meal, you will be more than happy to taste something new and exotic, even if it is a twist on a classical concoction that you know very well. So why don’t you just give the recipes that we have described below a try next time you are in the mood to treat yourself to something really special? Whiskey is a really classic ingredient to any good cocktail. If you are not a fan or scotch or the all American bourbon, but you still would like to check out what an old-time whiskey cocktail looks and tastes like, you might like to try this Old Fashioned recipe that substitutes bourbon with brandy. Despite the angle that we take here, an old-fashioned with brandy is not an invention of the 21st century, but it was a favorite of bar patrons as early as the 18th century when brandy was actually way more popular than whiskey. 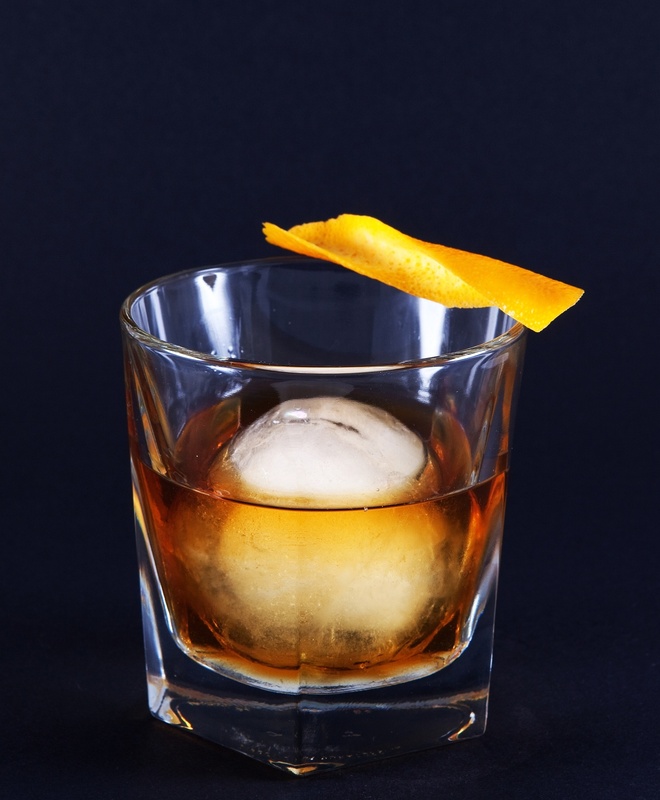 If you are a person with an inclination toward the well-tested recipes such as the old-fashioned, but you still would like to try out something new, then you might like to give the Reposado Old-fashioned a try. Tequila, as you may or may not know, makes up for a really nice base liquor and it is the main ingredient for this particular drink too. The trick here is to substitute the main fruit used in the concoction. The traditional old-fashioned relies on an orange or a cherry, while the alternative that we propose to you right here and now is nectarine or bing cherry which go much better with tequila. If you would like to experience the variation to the fullest, it would be most considerate of you to try the reposado tequila (hence the alternative name of this cocktail) so that you can achieve a much milder and even oak-flavored taste that you are guaranteed to love. 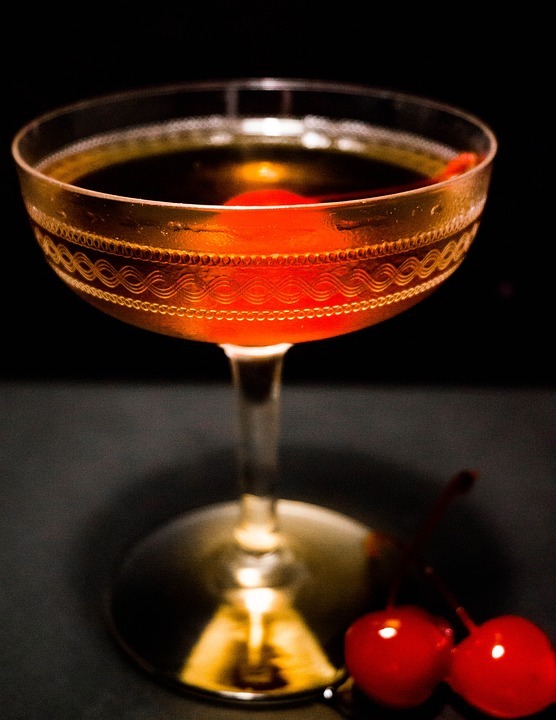 While the Manhattan has a lot of variations that are a result of the cocktail’s long and rather interesting history, the Perfectly Fine Manhattan can be described as a twist of a twist. The so called Perfect Manhattan uses equal amounts of sweet and dry vermouth that has been reported to significantly increase the appeal of the taste of the drink, while the Perfectly Fine Old Manhattan takes things a step higher. What do we mean? Try substituting the dry vermouth with Fino sherry and you will notice the taste becoming even better, milder and easier on the way down. The Perfectly Fine Manhattan has already become a favorite to bar patrons all over the country and you will not be disappointed by it either. If the heat of the warm summer months are wearing you down, you are going to need a serious refreshment. The Sparkling Raspberry Bourbon Lemonade might turn out to be just the thing for you. Mixing the refreshing power of the good, old-time lemonade with the stimulation that a good ounce or two of bourbon are going to provide you is definitely the decision that you should make. It would be a very suitable option if you would like to treat the guests that you invite to your house party are going to like. 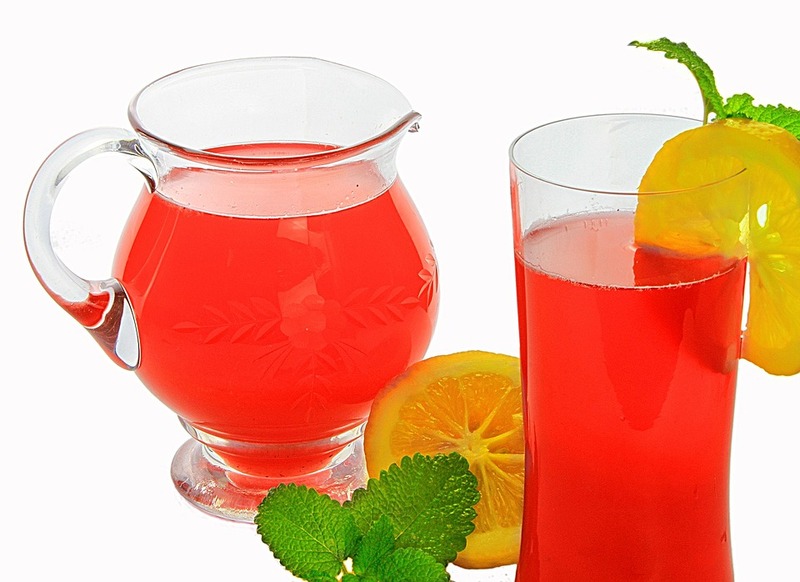 The special Sparkling Raspberry Bourbon Lemonade that we offer to your attention here is simple to prepare and at the same time very effective. All mixed and matched with the good classic American bourbon, thus creating a foreign twist on the Old Fashioned cocktail that you need to give a try next time that you are in the mood for something new and interesting that is going to stimulate your tastes and senses. In case you are a fan of the sweeter, milder and more gentle concoctions, then you definitely give the Up & At ‘EM a call. Much like most cocktails that use bourbon as a base, you can call it a variation of the Old Fashioned that we have already had the chance to mention on a numerous occasions here, but the truth is that the Up & At ‘EM is something more. It mixes bourbon, vanilla, orange, chocolate and coffee to make a concoction which taste is going to stay with you for a very long time and would be rather suitable if you are looking for something that is going to fit all your weird requirements. While the Up & AT ‘EM is usually advertised as a lady’s drink, gentlemen are in no way forbidden to enjoy the drink. It is relatively easy to prepare by even amateur bar-tenders and it is tastier than most conventional options that you will find in the book, so there is really no reason why you should not give it a try. And remember if you find yourself in Fishtown, Philadelphia and you are in the mood for a well-prepared cocktail and attention to detail, you should definitely try the cocktail menu at Mad Rex, Fishtown’s own best place for a good drink. Copyright © 2017 Madrex. All Rights Reserved.